It’s Time To Treat The CAUSE Of Your Pain For Long-term Relief! 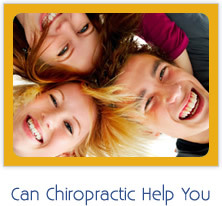 Complaints such as back pain, neck pain, hip pain, headaches are often SYMPTOMS of an underlying issue. These can be signs that something else in your body may not be working in the way it was designed. Thankfully, Chiropractic works WITH your body to find the true source of your pain. And fix it. 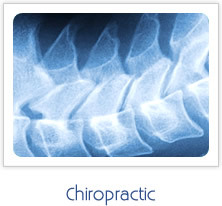 Say goodbye to aches and pains naturally with our gentle, effective Chiropractic treatments. If you want to get to the bottom of your pain, get in touch with us today! 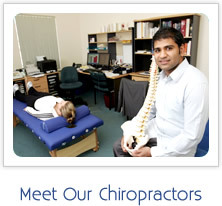 We have a Perth Chiropractic location near you. Chiropractic works with your body to optimise your health. A healthy spine means a healthy body… and a healthy mind. 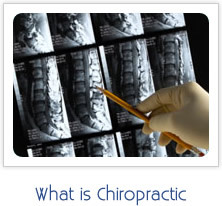 Email us to learn more about all-natural Chiropractic in Perth and one of our specialist staff will be in touch.